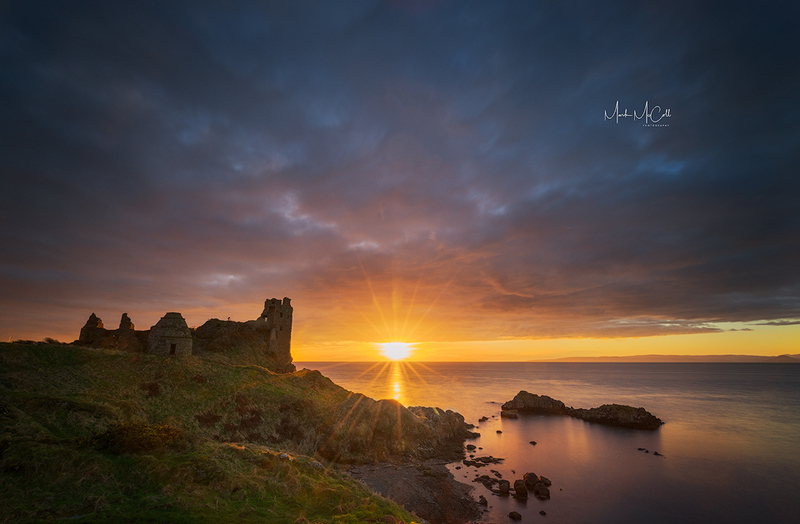 The light in this stunning sunset at Dunure Castle on the Ayrshire coast didn't last long but it was worth the wait! Can you spot the other photographer on the castle? This is a single shot and shows the incredible dynamic range of the Sony A7rii.